We promote, enhance and support the arts in Hancock County. 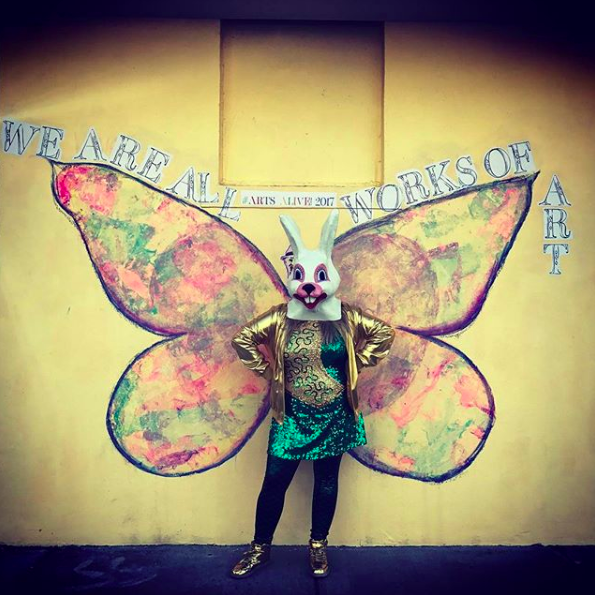 As a non-profit corporation that is inclusive of all artists: visual artists, performing artists, writers, artisans and art supporters, we support art education in the schools and for the general public and work to foster a deeper appreciation of all the diverse forms of art within the community. Thank you for making Arts alive! 2019 the best yet! 25 Art Installations in the Woods. On Saturday May 18, 2019 The Arts, Hancock County MS will present a new exciting offering- Under the Flower Moon- on the beautiful property of James and Peggy Inabinet. This will be a night unlike any other we have presented. Save the Date to experience nature and art in their finest form! Space is limited to 25 artists; first come, first served. No entry fee but must follow artist guidelines outlined in registration. We anticipate this to fill up quickly, so sign up today if you'd like to participate! Exhibition will be open to all on 18 May 2019, starting at 5pm. Donation-based event. Details to follow.